Brad Keselowski took home the checkered flag Sunday in Las Vegas. 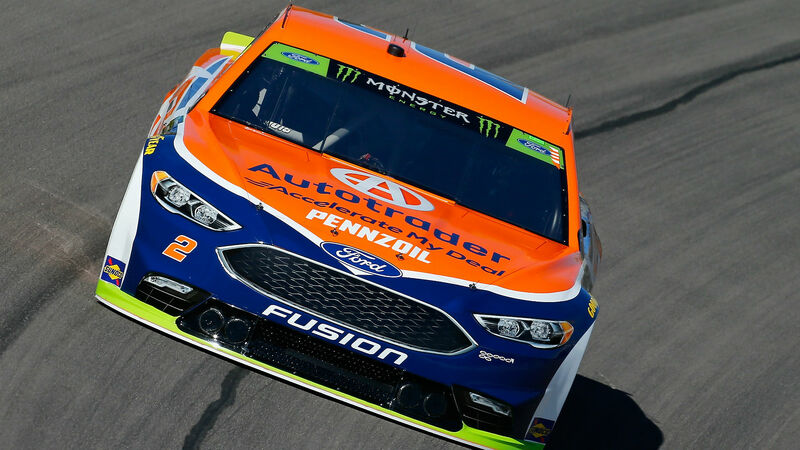 Keselowski led 75 laps to pick up the victory in the South Point 400, the first playoff race of 2018. The win was his third in a row. Twelve playoff drivers were involved in collisions, including Kevin Harvick and Erik Jones, two top contenders, who were both knocked out on the 147th lap. Harvick blew a tire and drifted into the back of Jones’ car. Both cars were ruled too damaged to continue the race. Harvick entered the race as the No. 2 seed in the playoffs while Jones started on the pole.